Spring Moon is a production that was a milestone of our InterGEN Project . 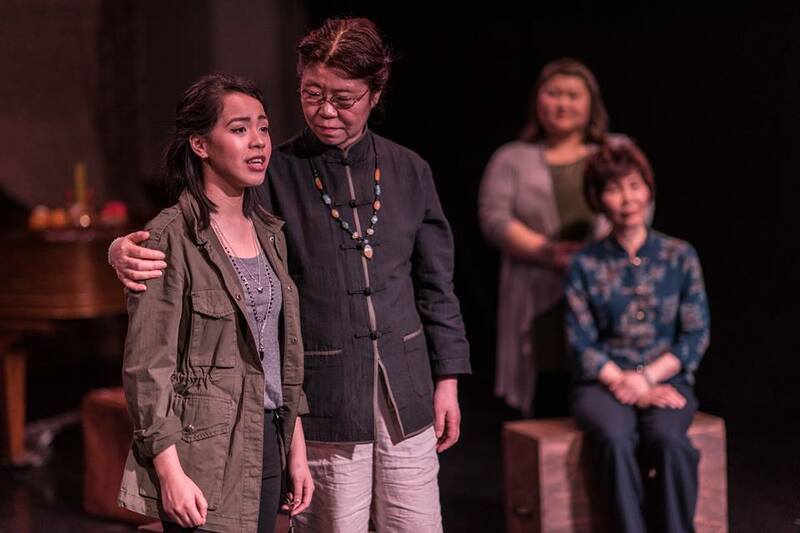 This was the result of an exploration of Chinese intergenerational relationships in Toronto and featured community performers and emerging artists from across the GTA. 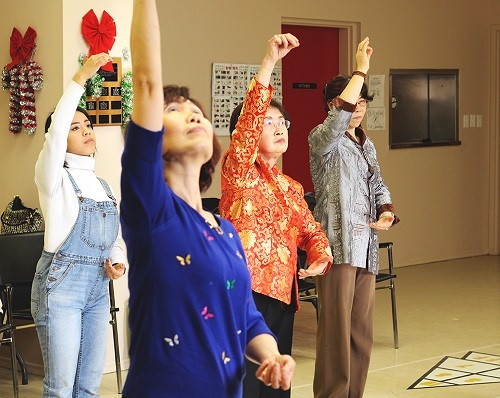 The show was created with the input of Chinese youth and seniors from Eastview Community Centre, Scadding Court Community Centre, Broadview Manor, The Phoenix Arts Academy, the Markham youth and Toronto Community Housing. 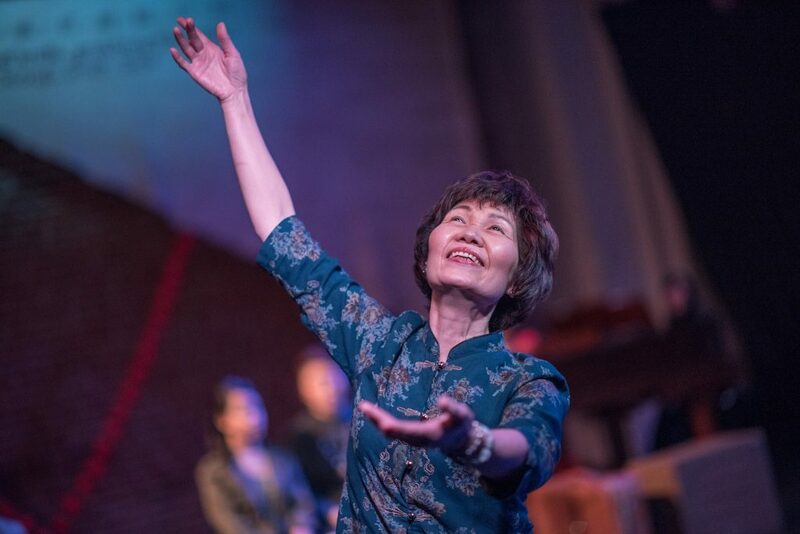 Spring Moon was performed through 5 shows at the The Citadel in Toronto ON and was presented in Cantonese, Mandarin, English, and French with Chinese and English surtitles. After almost a year of workshops, readings and rehearsals, the 3 seniors had never been on stage before, and who played the role of the 3 Chinese grandmothers, asked us “When do we get to do this again?” This, by far, was the biggest moment of the entire project for Mixed Company Theatre! We hope to bring Spring Moon to you soon again!